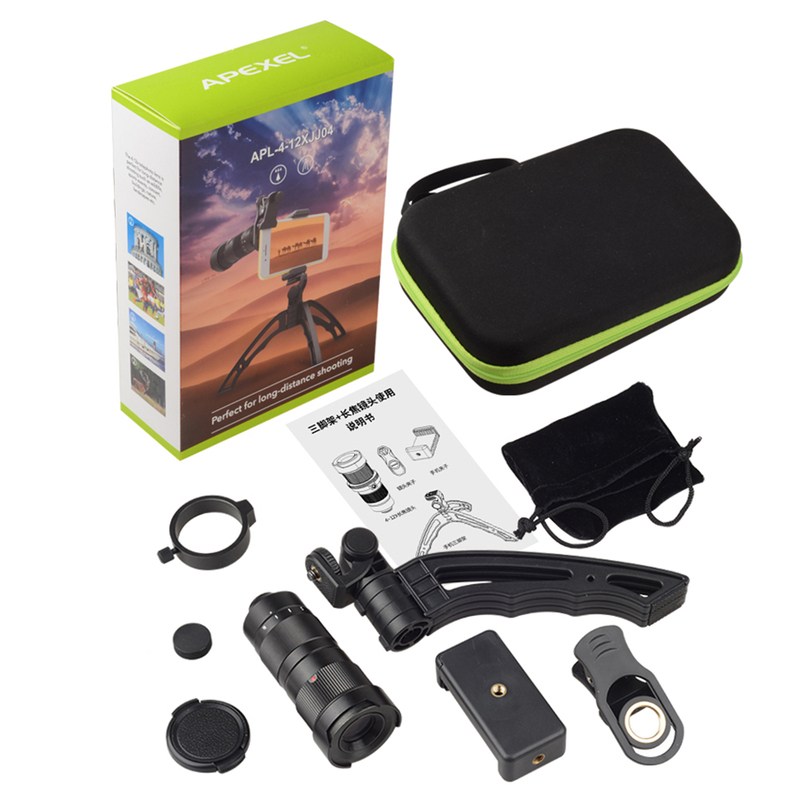 This is a new designed high quality optical 4-12x telescope zoom lens, meets your different needs of photography. 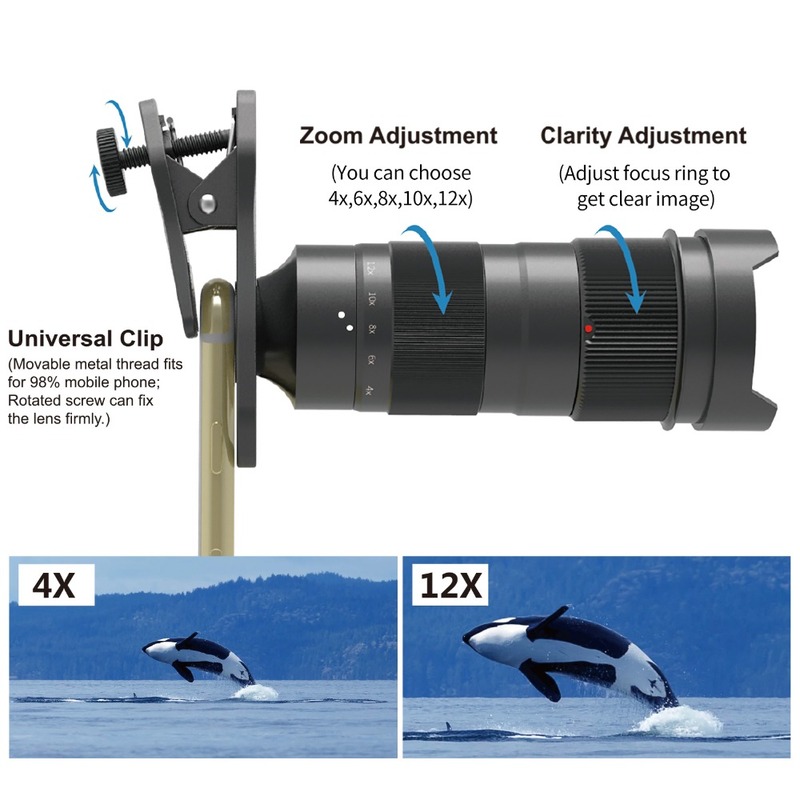 You can change the zoom magnification from 4x to 12x by rotating the ring also you can change the focus by rotating the 2nd ring. 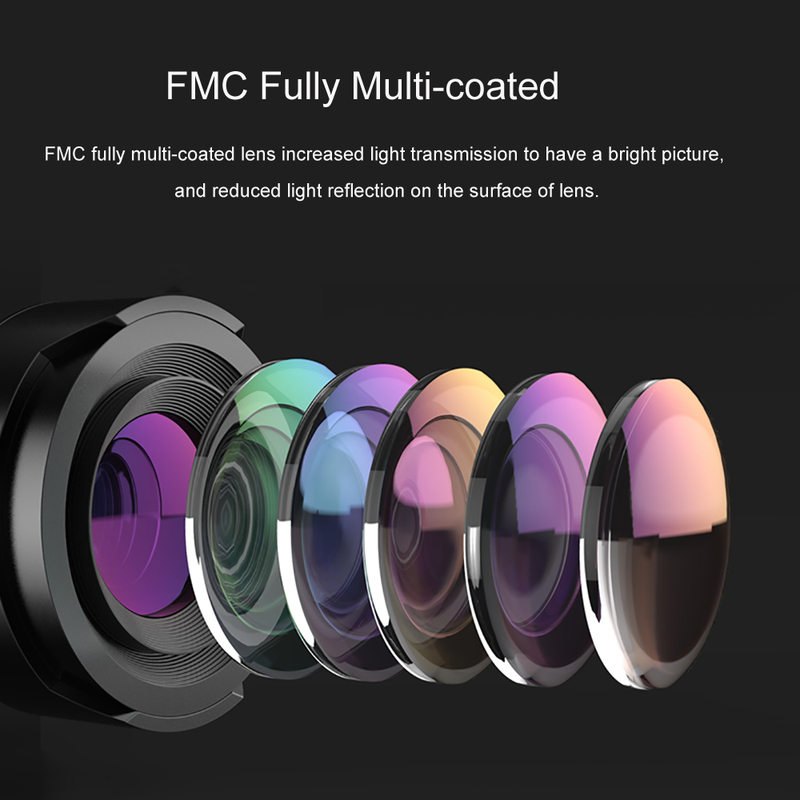 FMC fully multi-coated, manufactured with advanced Lanthanide Optical Glass for HD images. 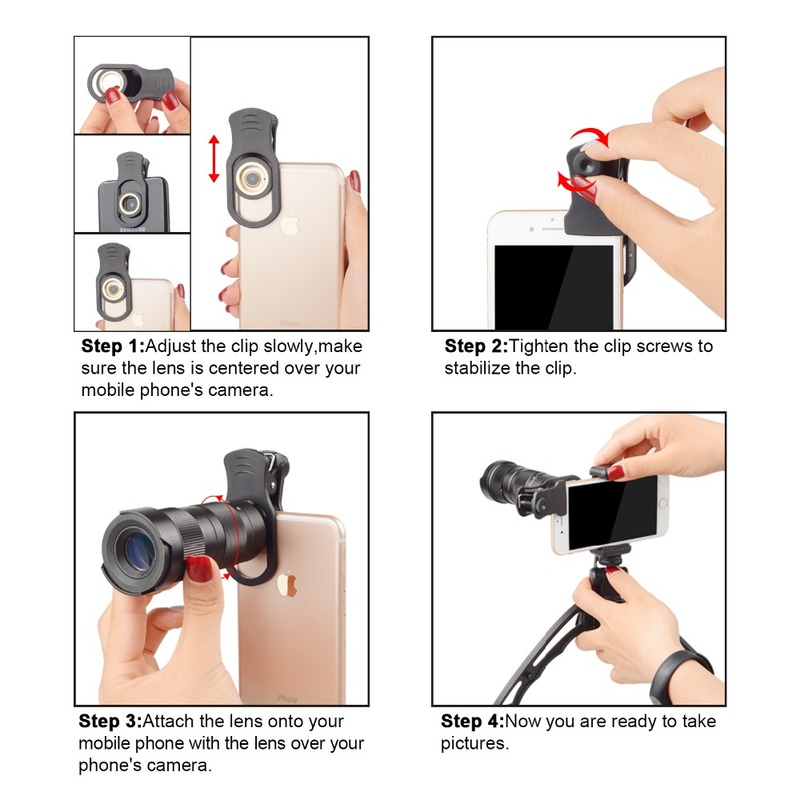 Fit for most kinds of mobile phones, include flip phones and bar phones. 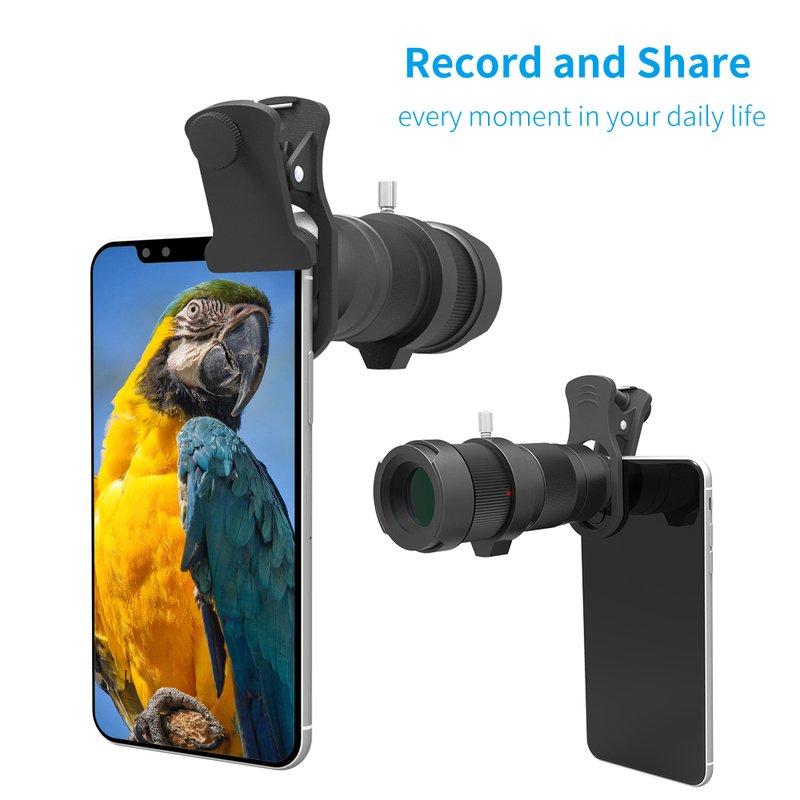 New designed high quality optical 4-12x telescope zoom lens, meets you different needs of photographying, used for taking shots of the item from a distance. 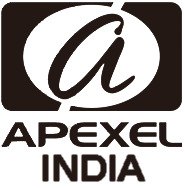 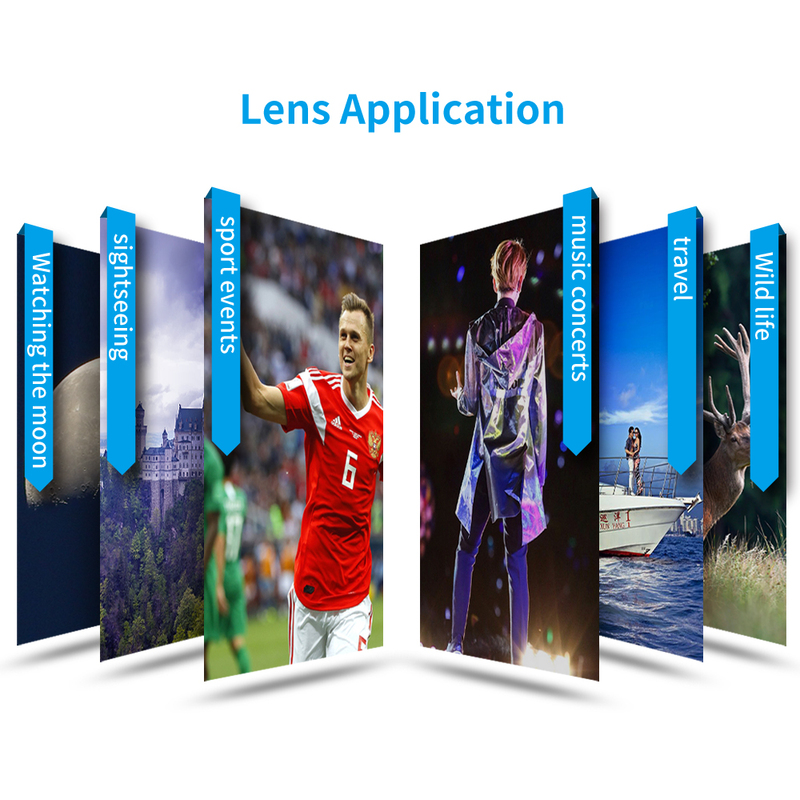 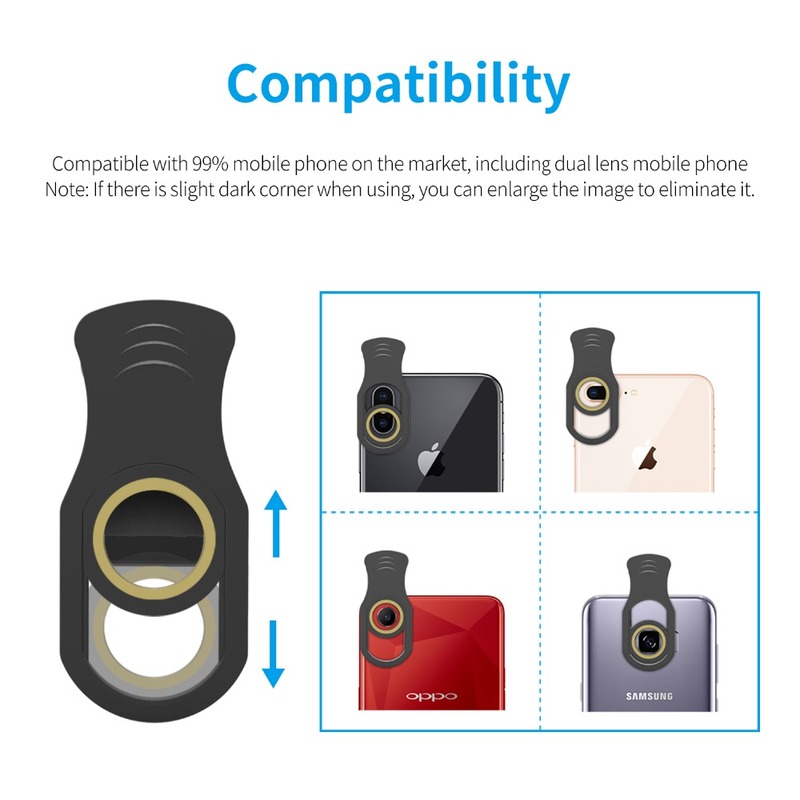 Compatible with 99% mobile phone on the market, including dual lens mobile phone. 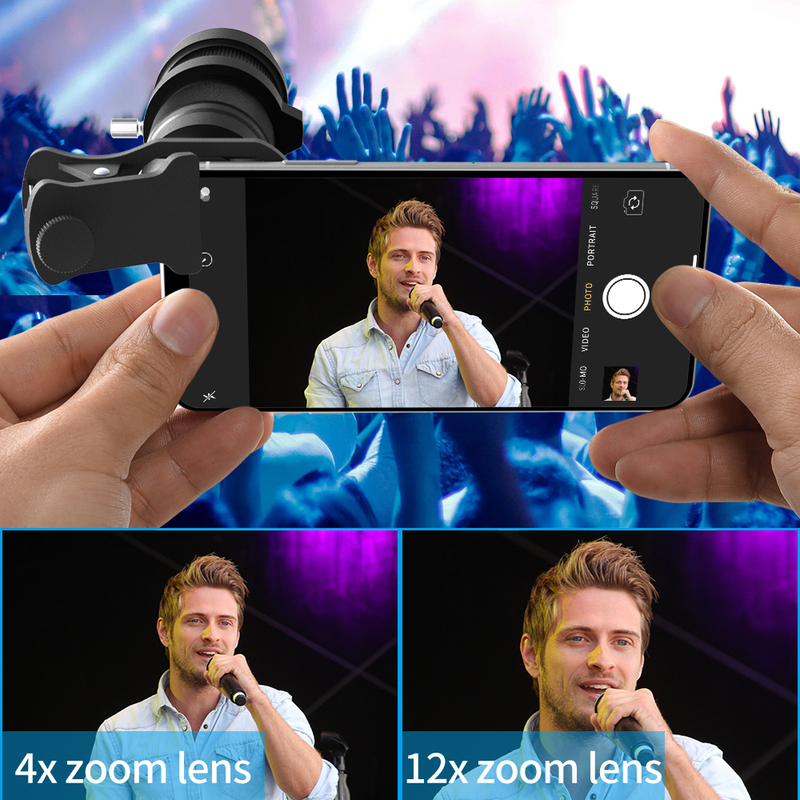 Note: If there is slight dark corner when using, you can enlarge the image to eliminate it. 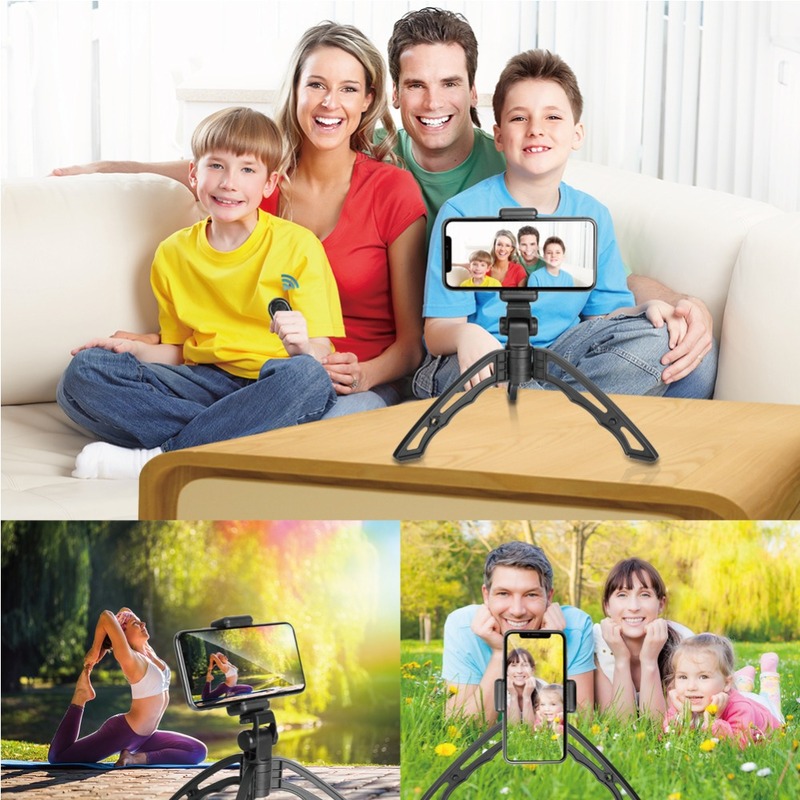 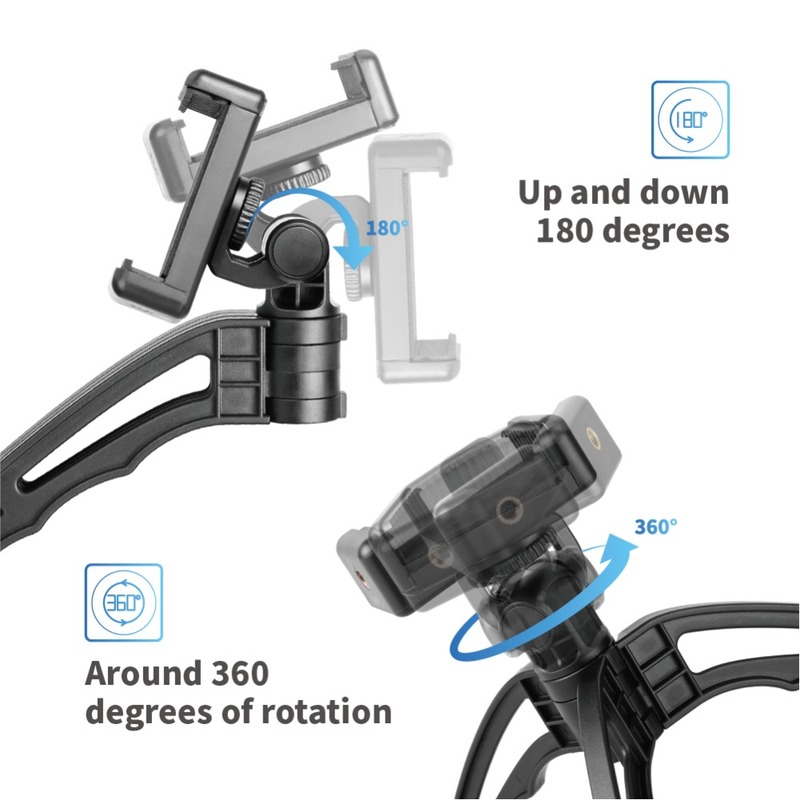 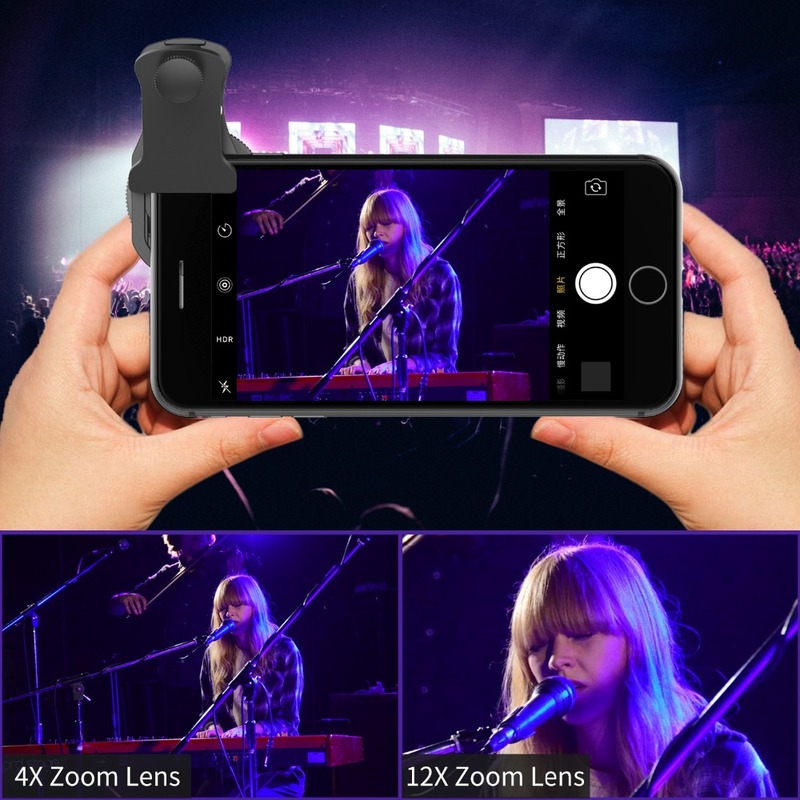 This multifunctional selfie tripod can minimize blurriness from a shaky hand, makes it more stable when taking a shoot. 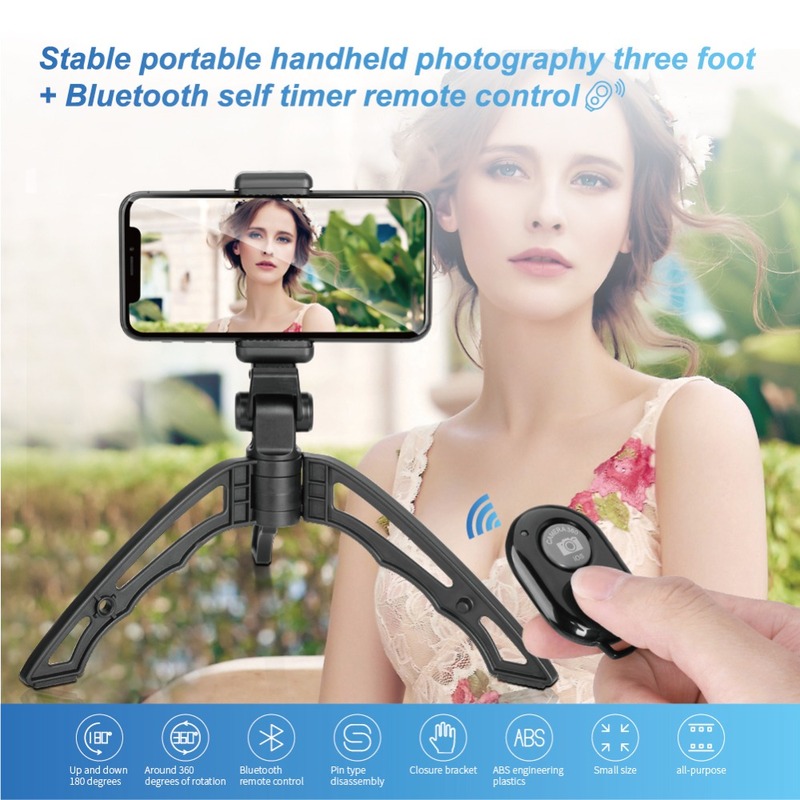 Kindly Note: the bluetooth remote is not included in the package. 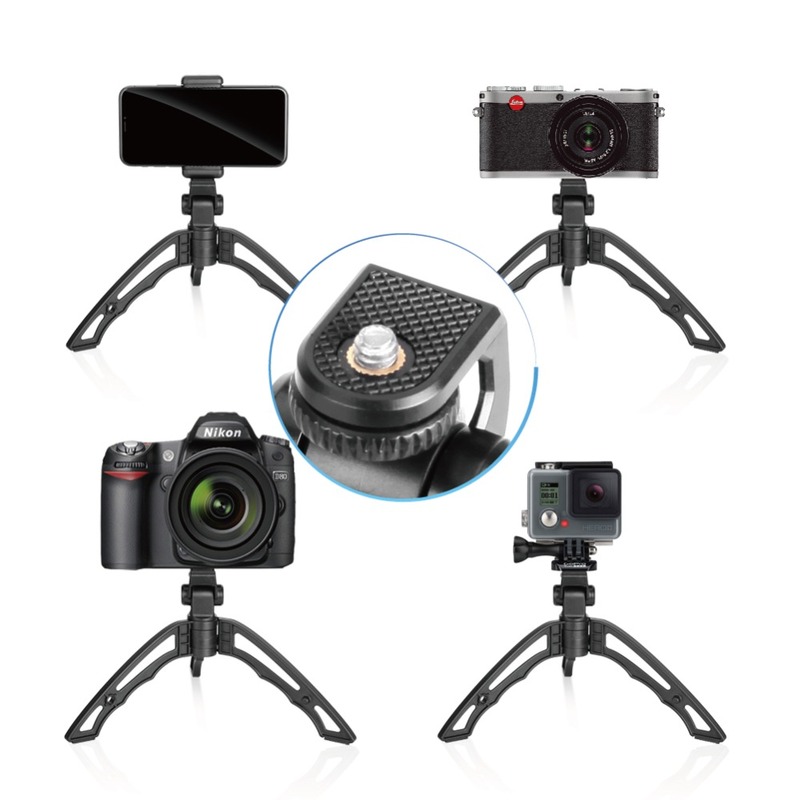 360 degrees of rotation, enjoy a wonderful shooting experience! 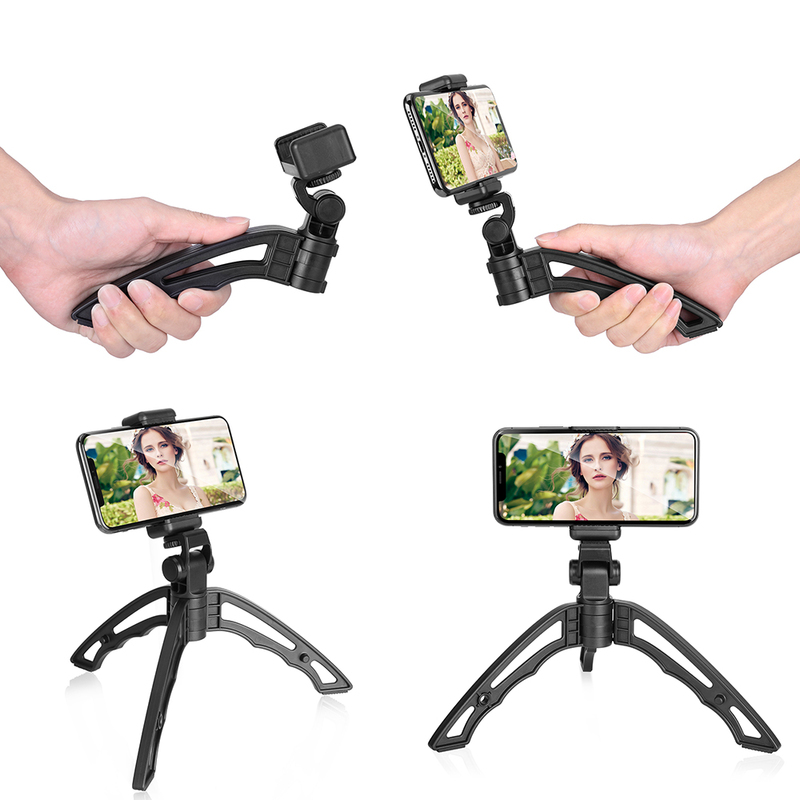 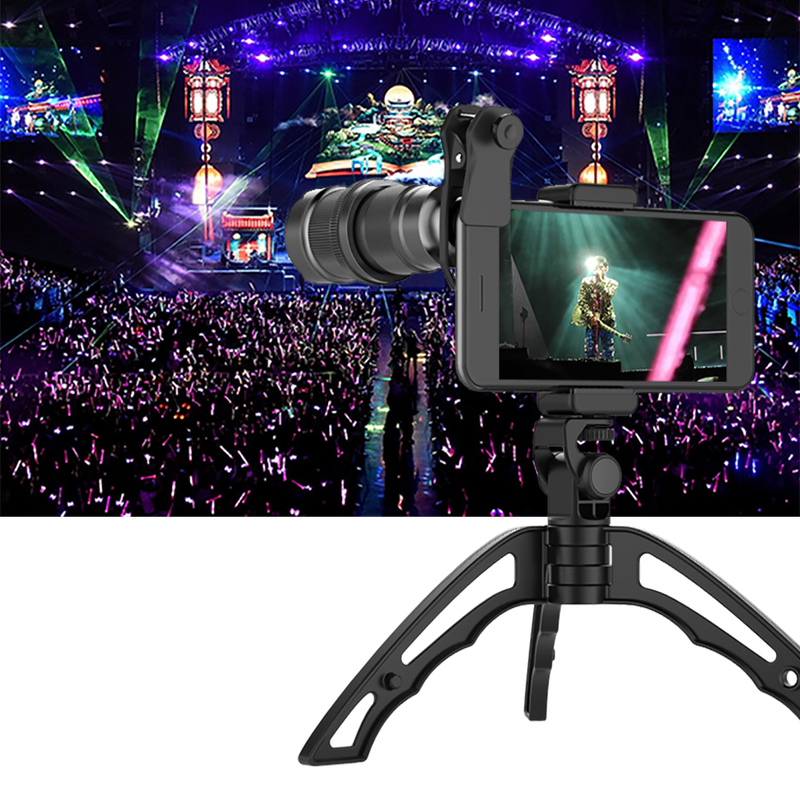 With the universal 1/4 screw thread and the excellent stability, this mini tripod can be used with a huge variety of digital devices---- different types of mobile phones, compact cameras, or entry level DSLRs etc.